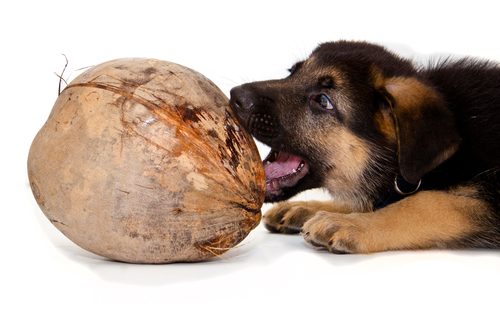 Coconut oil has amazing healing properties for people and dogs. 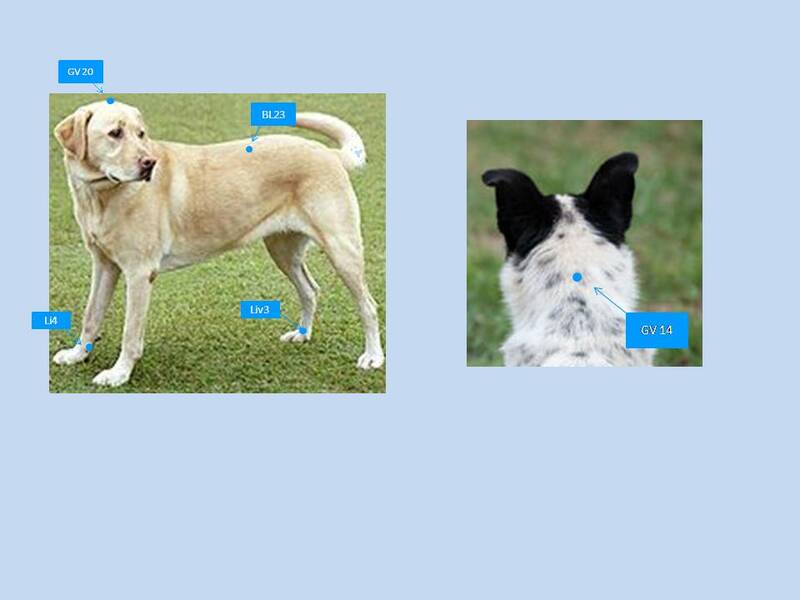 It is also proving to be a great asset to the health of senior people and dogs. So another great tool to add to your pets wellness arsenal at any age. “But of all these benefits, my favorite is that coconut oil is scientifically proven to improve brain function in older dogs – findings that have important implications for people and animals. “In one study, 24 senior Beagles fed a diet supplemented with 5.5% MCTs showed significant improvement in cognitive ability within just one month. 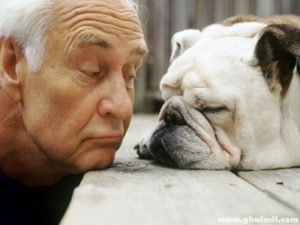 The study’s authors concluded that the MCTs (as contained in coconut oil) provided an alternative source of brain energy for the senior dogs”.